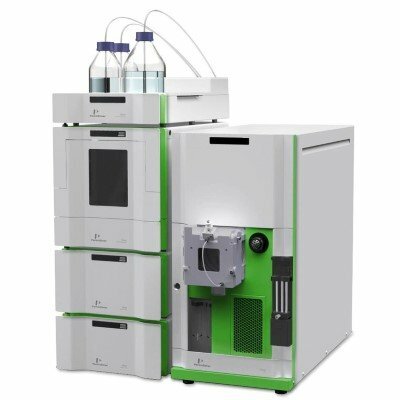 Boost performance of your thin-layer liquid chromatography (TLC) systems with robust and high quality components and accessories. Separate non-volatile mixtures, identify mixture compounds, and determine substance purity with ease and confidence using upgraded TLC equipment. NETA Scientific is your go-to supplier of durable and versatile TLC absorbents, plates, reagents, scanners, spotters, and syringes manufactured by trusted brands. Browse our selection of TLC tanks, chromatography paper, and HPTLC plates for the life sciences, biotech, and chemical industries.